The attorneys at Loren & Kean Law have years of experience drafting, negotiating and enforcing restrictive covenants with employees or former owners, including non-completion, non-solicitation of customers, non-solicitation of employees and protection of confidential information. At Loren & Kean Law, we have that experience that allows us to achieve an efficient and business-like result for our clients. These type of agreements and their enforcement require a special level of experience to understand the legal and business implications of enforcement. All of the attorneys at Loren & Kean Law have years of experience drafting, negotiating and enforcing restrictive covenants with employees or former owners, including non-completion, non-solicitation of customers, non-solicitation of employees and protection of confidential information. 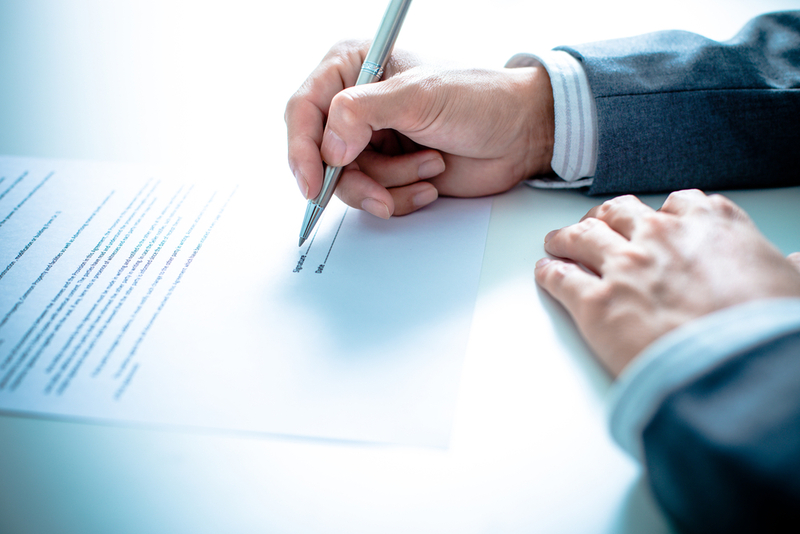 These type of agreements and their enforcement require a special level of experience to understand the legal and business implications of enforcement. At Loren & Kean Law, we have that experience that allows us to achieve an efficient and business-like result for our clients.